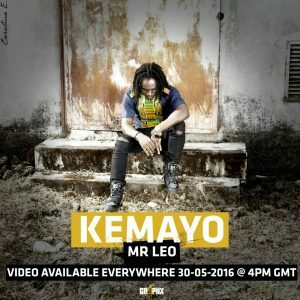 The man with one of the biggest songs last year Mr Leo is continuing his big grind . He’s back with a new opus accompanied by a video titled “Kemayo”. 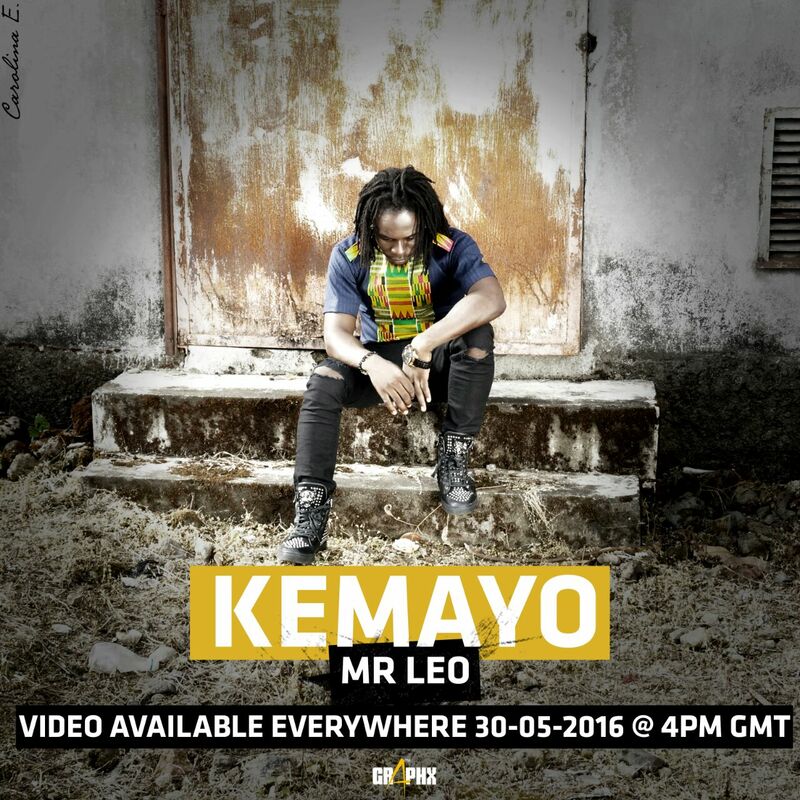 After teaching us how to love with ‘E go better’ and ‘on va gerer’, Mr Leo is thrilling us again with this new video for his song titled ‘Kemayo.’ Kemayo is the story of a man who caught himself in the web of unfaithfulness. A man who found comfort in the arms of another woman at the detriment of his home. The song exposes these vices that are continuously plaguing our society; unfaithfulness and sorcery. Mr. Leo tells the story in French, the Cameroonian way, using adlibs that we all can relate to. It couldn’t have been told any better! Nkeng Stephens and Artnurin put their creative wits together to bring the story to life through the video. It expresses the story in amazing visuals that translate emotions. You have to watch it!